We’ll Get Them with the Change Orders—Right? At Horst Construction, we consider it our job—and our responsibility—to educate and inform the buyer. The way we do this is by asking questions that help us clarify the grey areas of a specification document or offer alternatives, when our experience dictates a better approach. 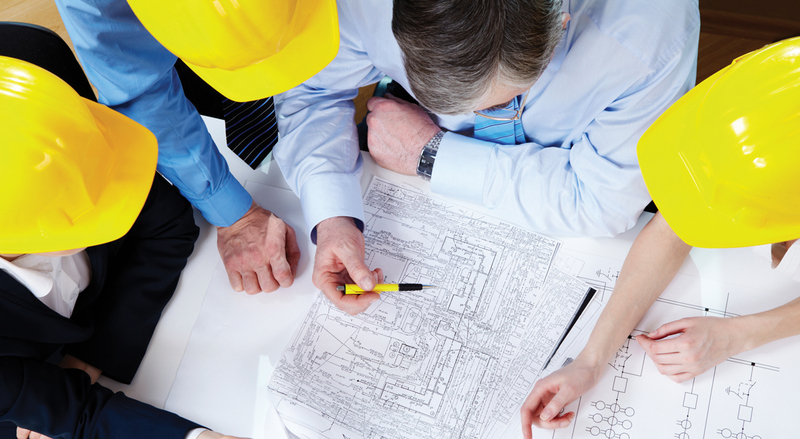 From Horst’s perspective as a design-build organization, we are trained to take care of the owner and architect. We go through every detail of the specification document to let the owner know of any discrepancies—as well as any opportunities for value engineering—that we uncover. If invited for a select bid job, we send letters of qualification and then offer alternatives; however, in a hard-bid situation, we do not have that same opportunity. On hard bids, Horst’s mentality of working on behalf of the owner remains the same, but it usually adds cost to the job. Many of our competitors, however, take a posture of going in as low as possible to win the job first, only to battle with the owner and pile on the change orders later. In fact, that is the way many competitors will make up for a low (winning) bid on a project—with highly marked-up change orders that the Owner is enslaved to after the fact. Before going out to bid, have a professional thoroughly review the bidding documents to ensure coverage of scope and desired specifications. Make sure the reviewing entity asks plenty of questions to better clarify the specification documents. For a small fee that can save you a pile of change orders and headaches in the end, this process can help to define your objective. Best case, you have created a fair playing field for bidding contractors. Worst case, you uncover problems or issues—allowing you the opportunity to resolve them first. For more information on our bidding and estimating process, contact Steve Smith, Chief Estimator, at 717.581.9942 or via email.